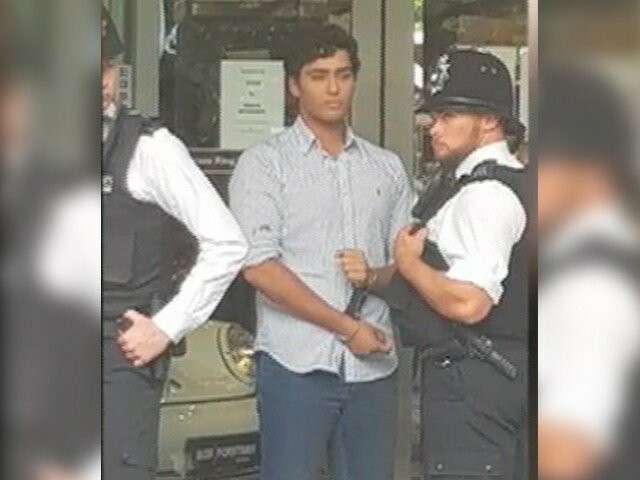 Maryam Nawaz’s son, Junaid Safdar, along with his cousin Zakaria Sharif, was arrested on Thursday by London police for assaulting a person on the eve of his mother’s departure for Pakistan. Zakaria, Hussain Nawaz’s son, was also involved in the ‘scuffle’ which apparently took place as a result of a rude exchange. 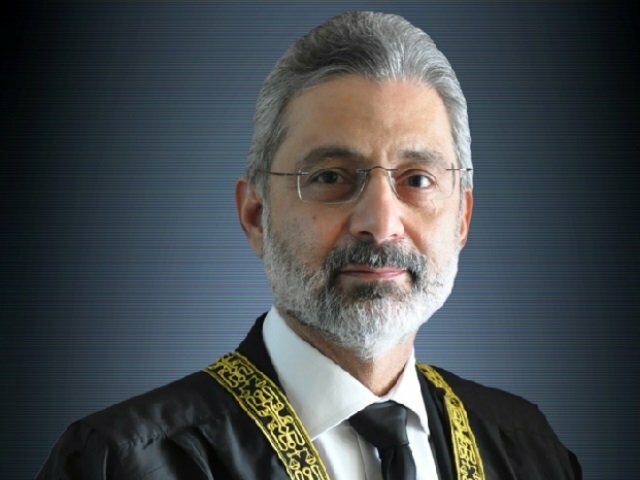 According to Maryam, bystanders near the controversial Avenfield Apartments in London, allegedly screamed “son of a b****” towards Junaid. She further added that “anyone would have reacted” the same way to such an insult. The person who provoked the two cousins is said to be affiliated with a rival political party who was present there to knock down the morale of the Sharif family members. The police officials present on-site were immediately alerted as Junaid swung a punch. Junaid further stated that ‘people’ spat at him and proceeded to attack him. “The protesters gathered outside Avenfield apartments spat at me and tried to attack me,” said Junaid while police were taking him away. Deposed prime minister Nawaz Sharif and Maryam Nawaz are scheduled to return to Pakistan on Friday evening to surrender to the National Accountability Bureau (NAB) following the accountability court’s verdict in the Avenfield reference. Nawaz was sentenced to ten years, Maryam to seven and Capt (retd) Safdar to one year imprisonment. The party has promised to welcome the father-daughter duo in an unprecedented way, but have promised to keep it peaceful and disperse after their arrival. Nawaz’s mother will also be going to the airport to “receive her son”. On Wednesday, Maryam said that the nation would soon make its decision to change the fate of the country. He has now created a criminal record for his criminal grandfather and mother. A ‘Shariff’ handcuffed by police!!! – can only happen in London as police dare not touch the untouchables in Pakistan, including Zardaris/Bhuttos, Generals, Press/ Media card holders, Lawyers, etc.